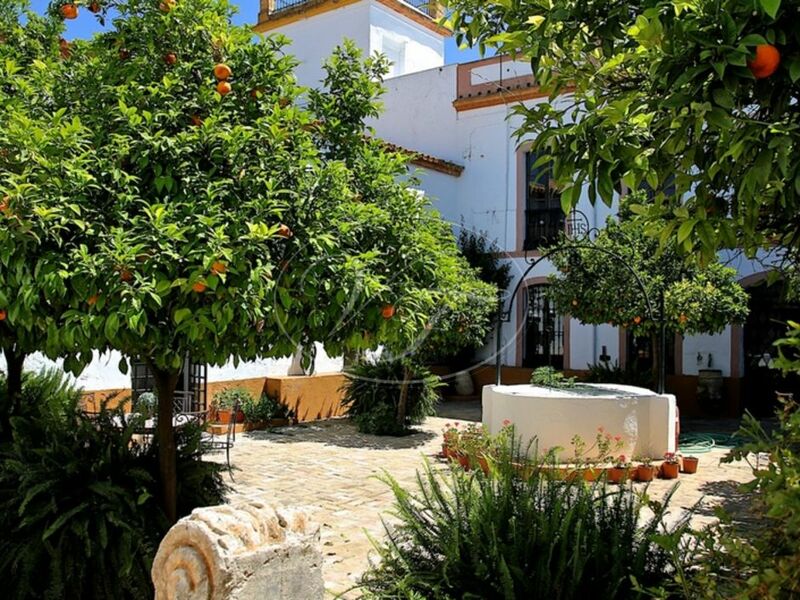 This magnificent Hacienda is situated in a village close to Sevilla, in Andalusia, Spain. 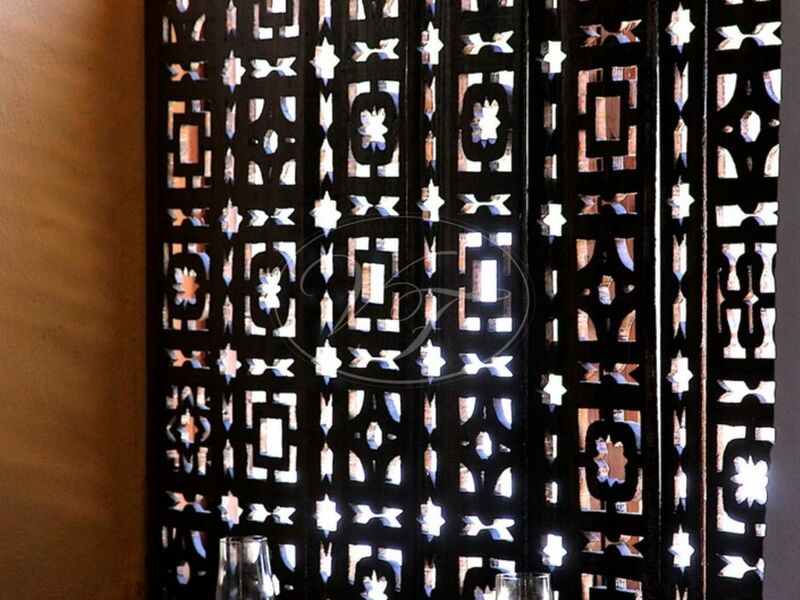 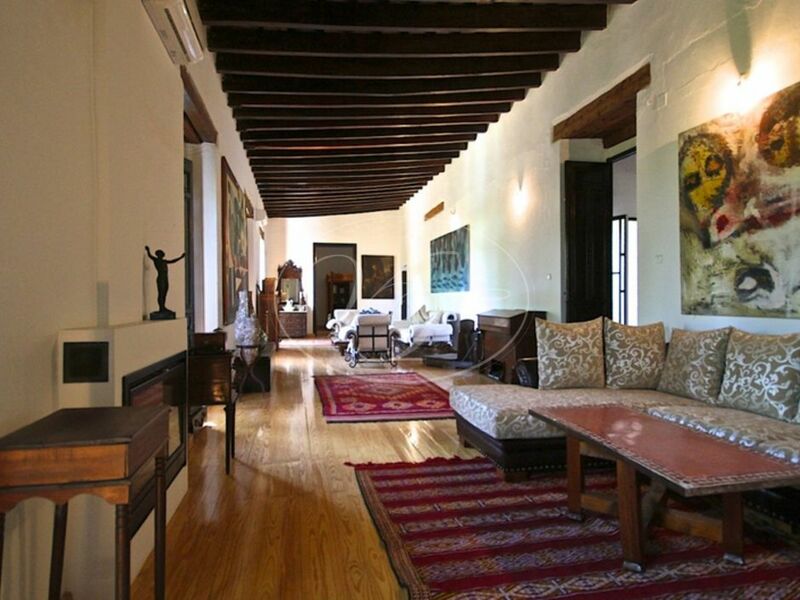 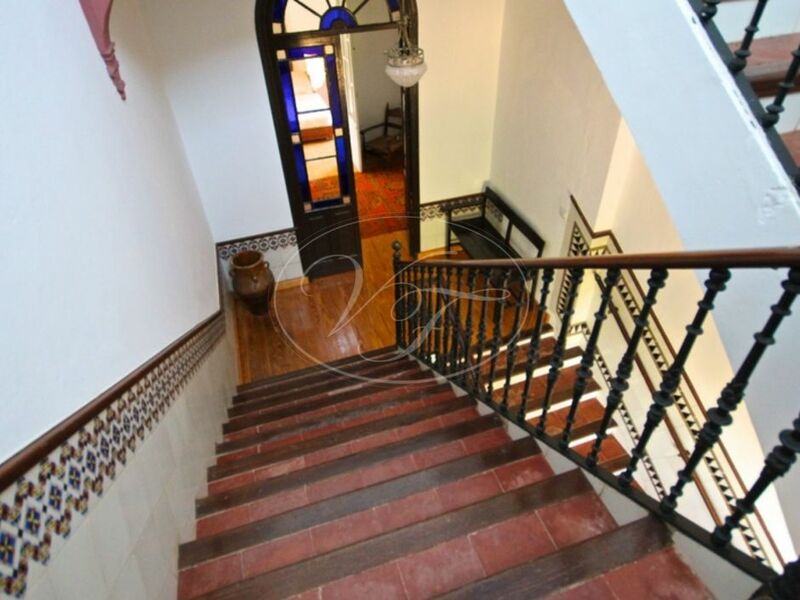 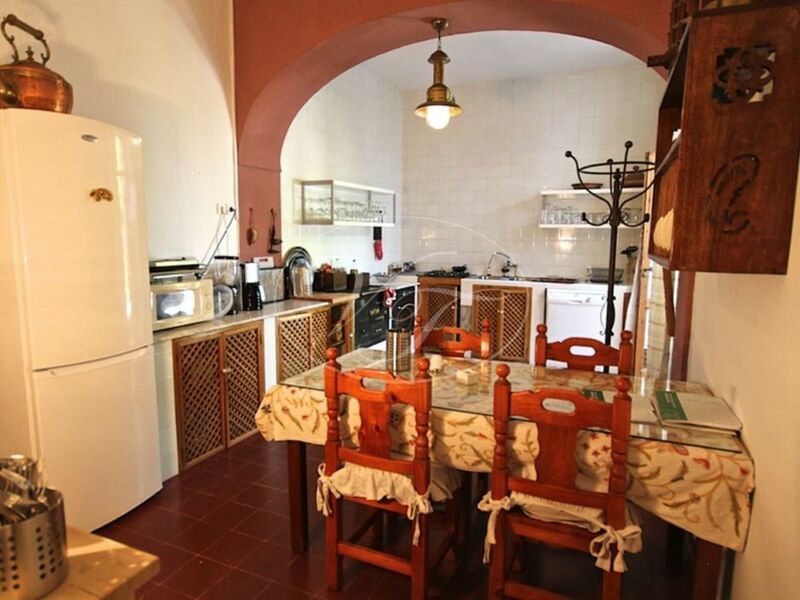 The property is beautifully restored, conserving many authentic details. 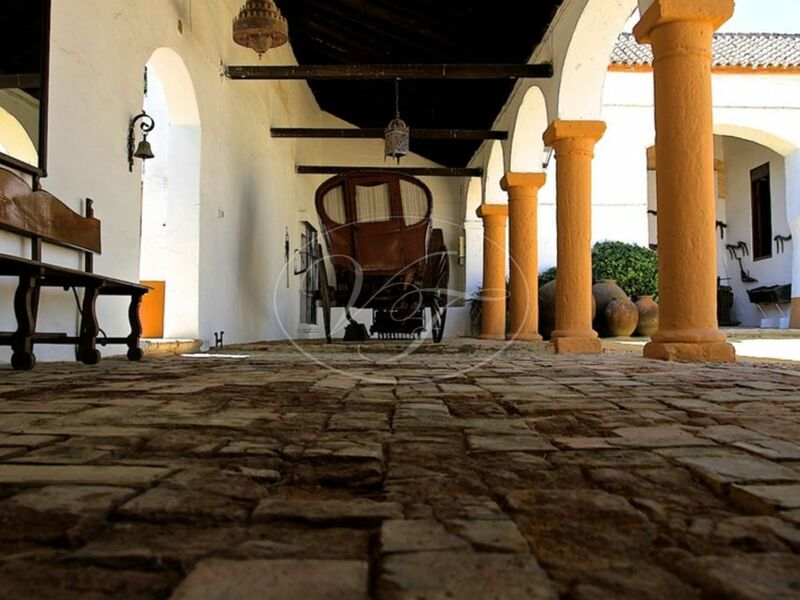 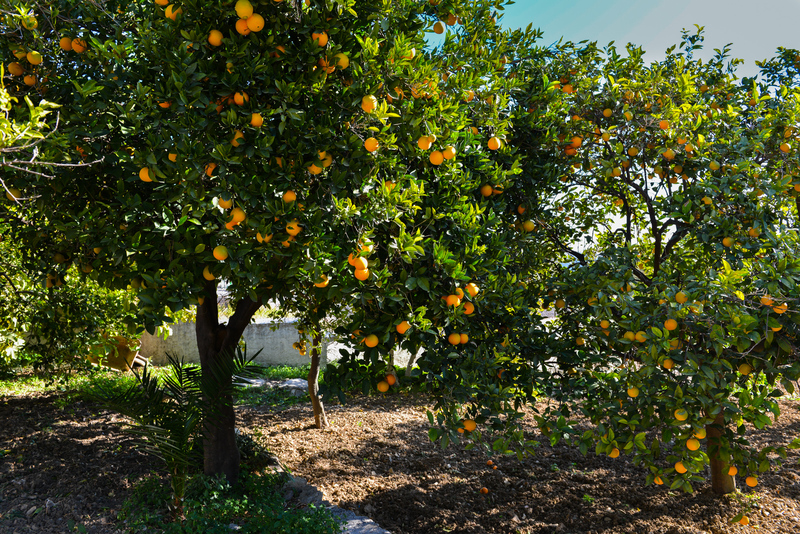 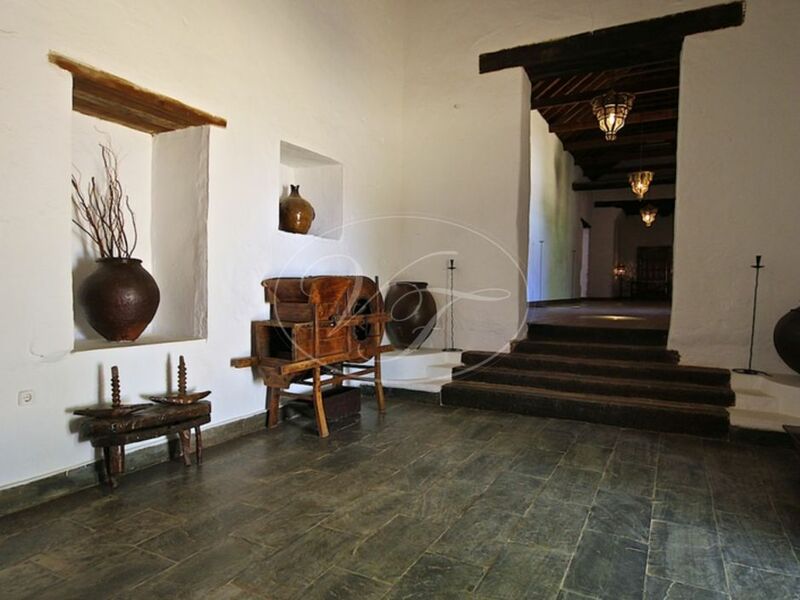 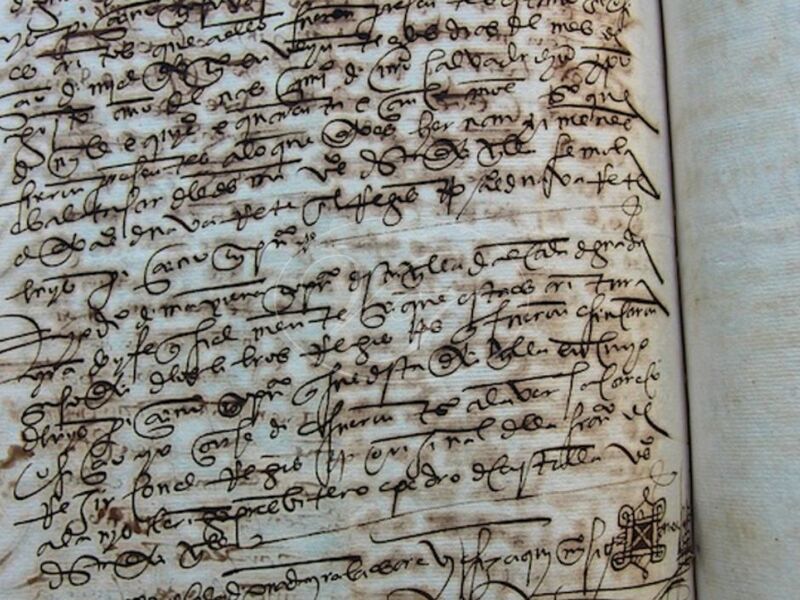 The origin of the hacienda dates back to the 13th century and was in use as an olive factory and convent. 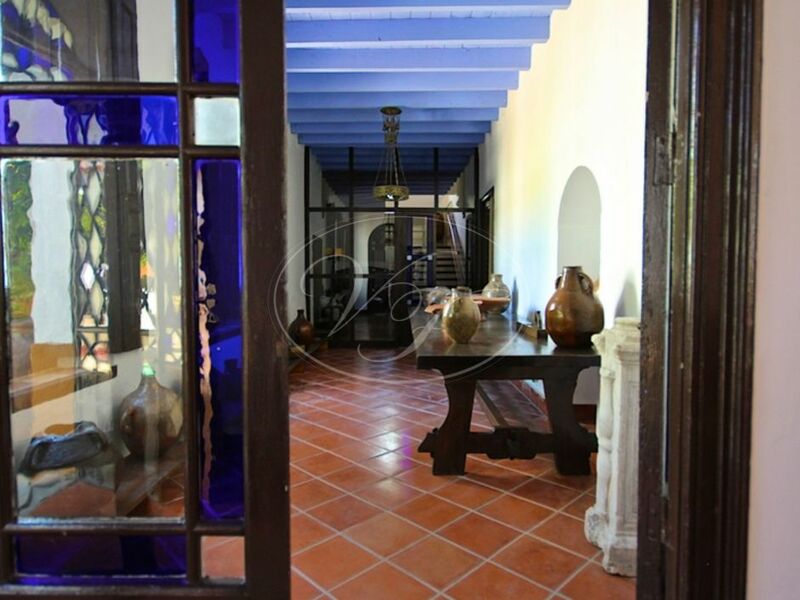 The hacienda counts with several courtyards interconnecting the different areas of the property. 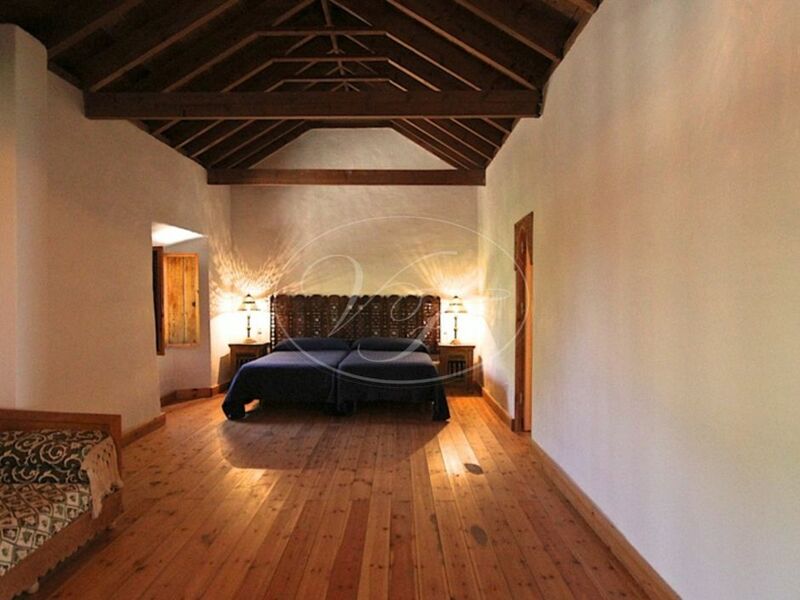 The whole property is perfectly maintained. 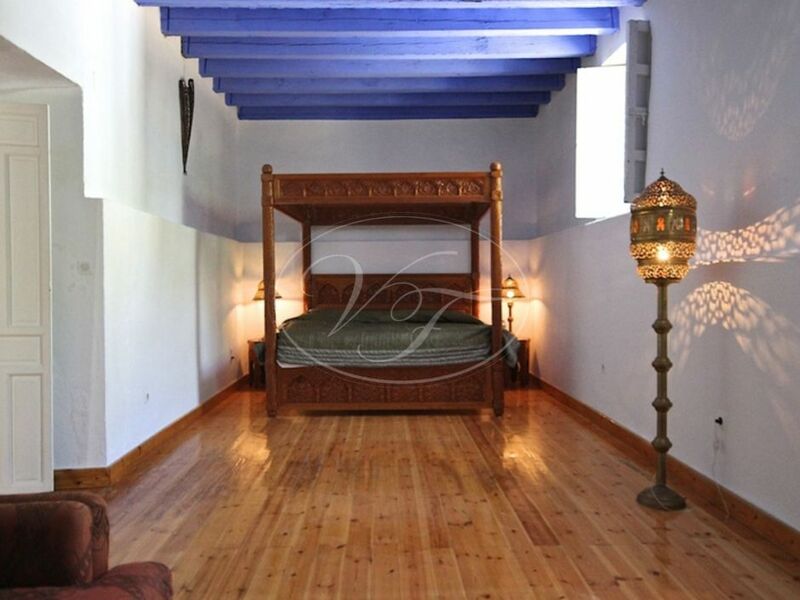 The Hacienda has 16 bedrooms, some in independent apartments. 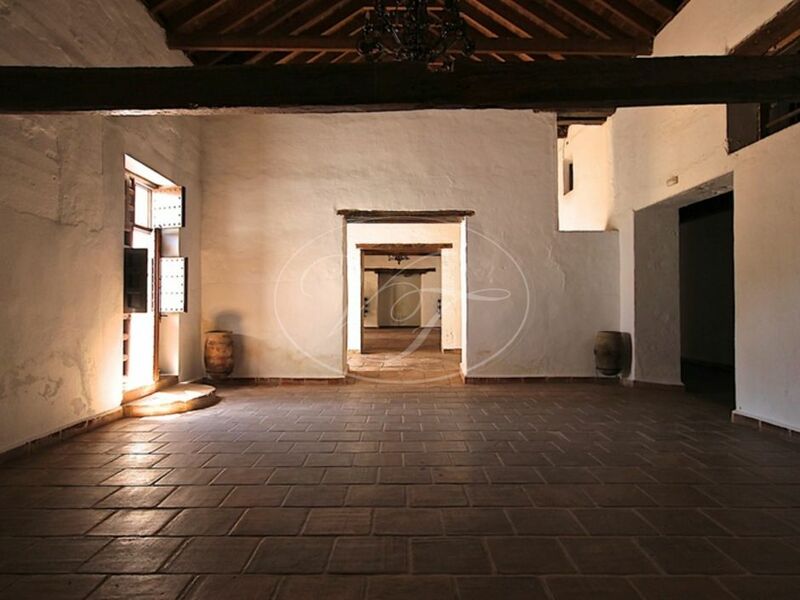 The large open rooms are multi-purpose. 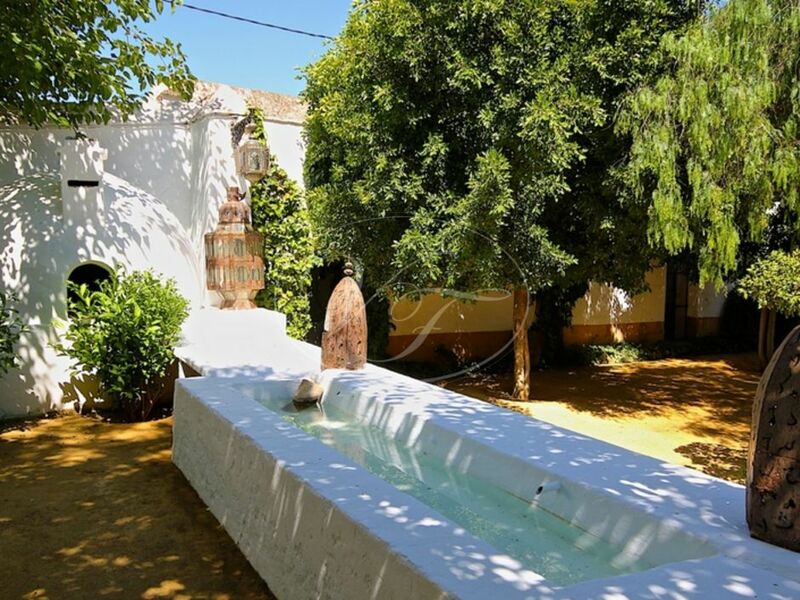 One can imagine uses as an Art Gallery, private concert room or business meeting rooms, a rural hotel if not a private residence. 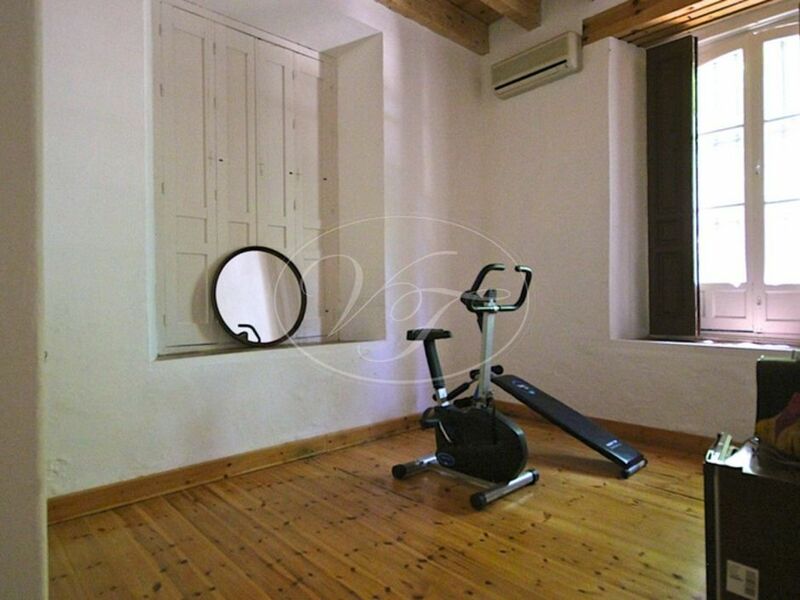 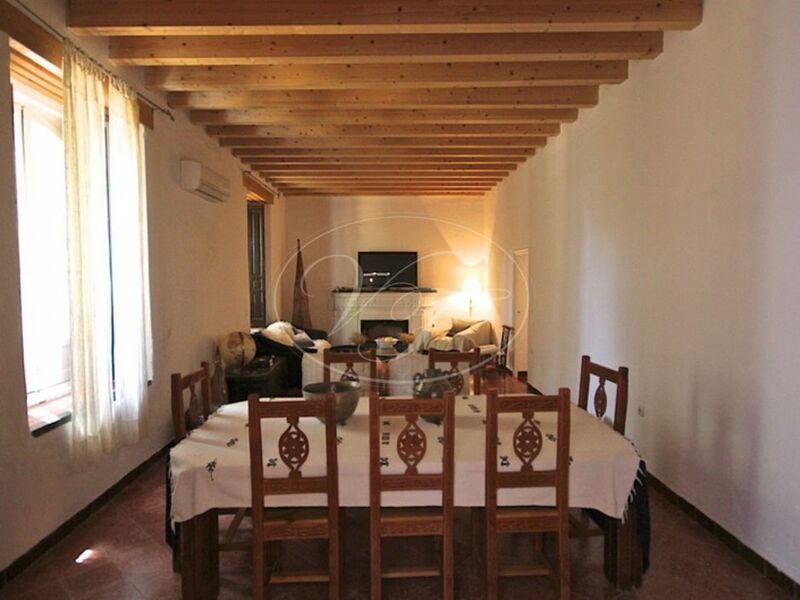 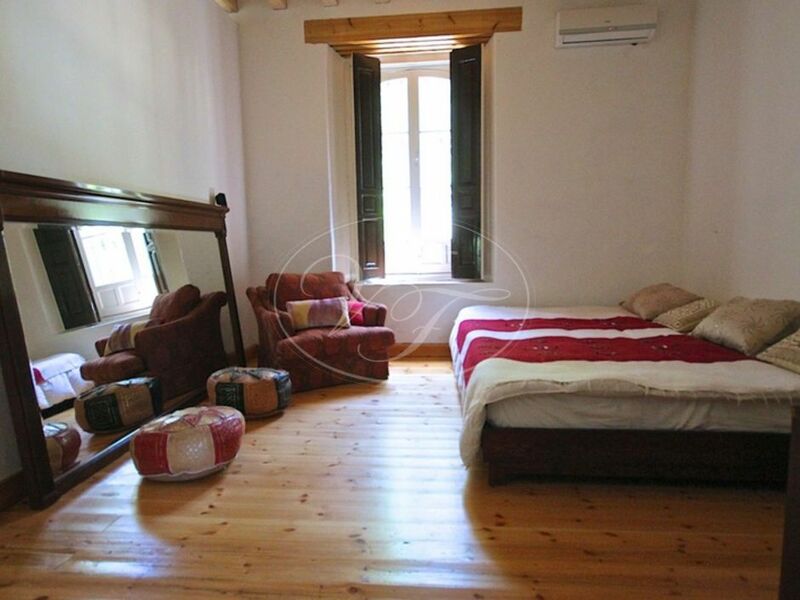 The property has its own water supply and mains electricity. 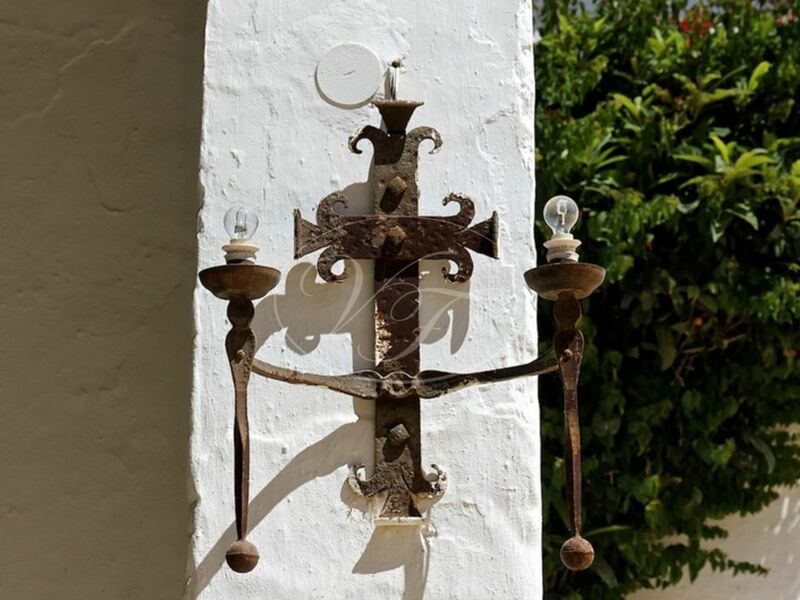 Telephone connected. 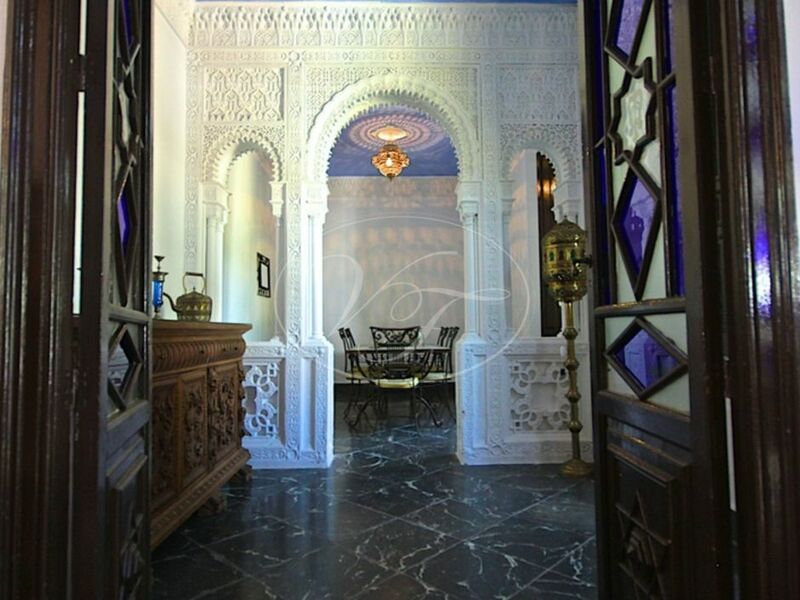 Please contact us for more information and appointments for viewings. 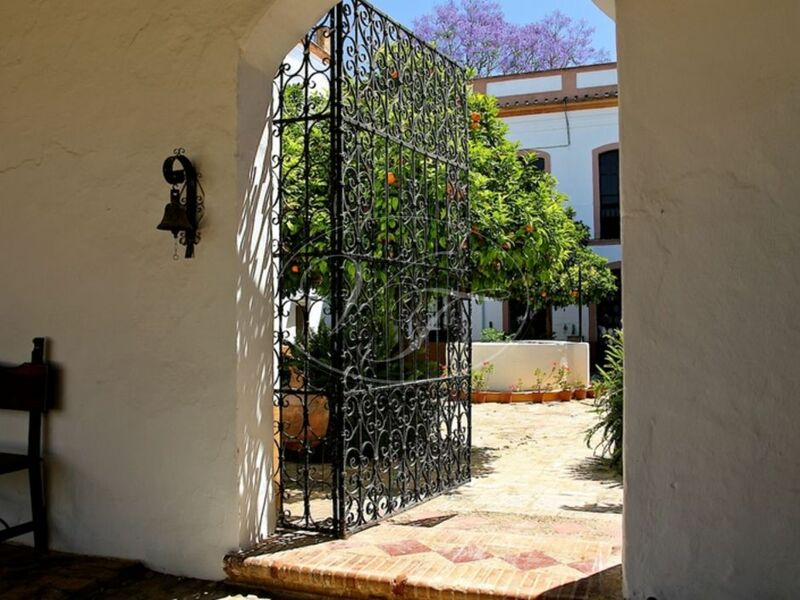 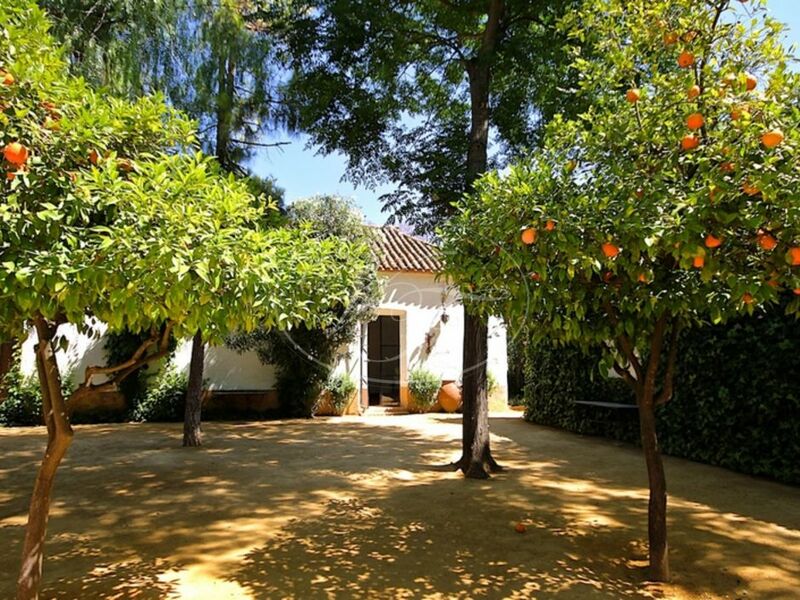 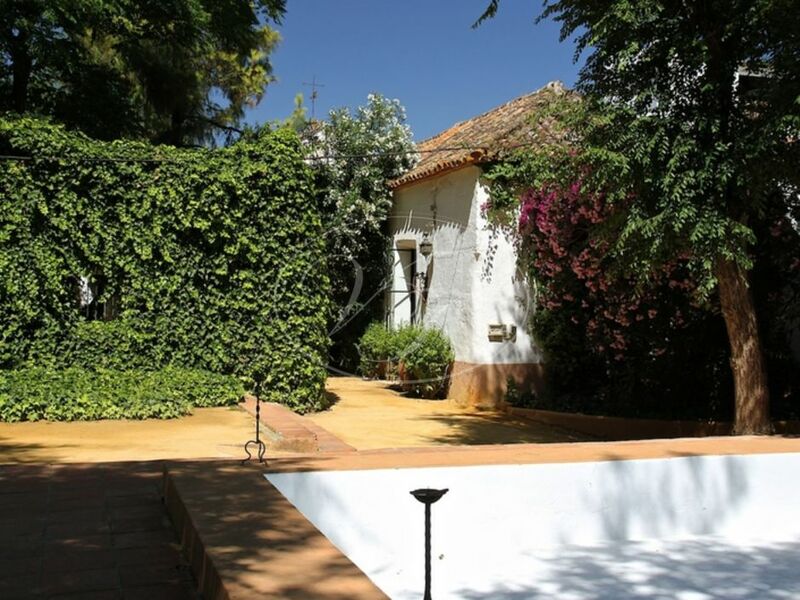 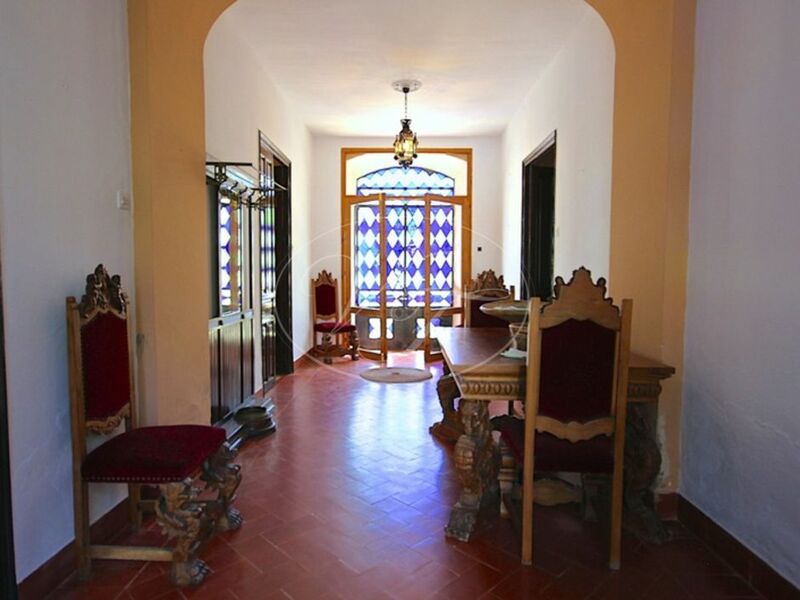 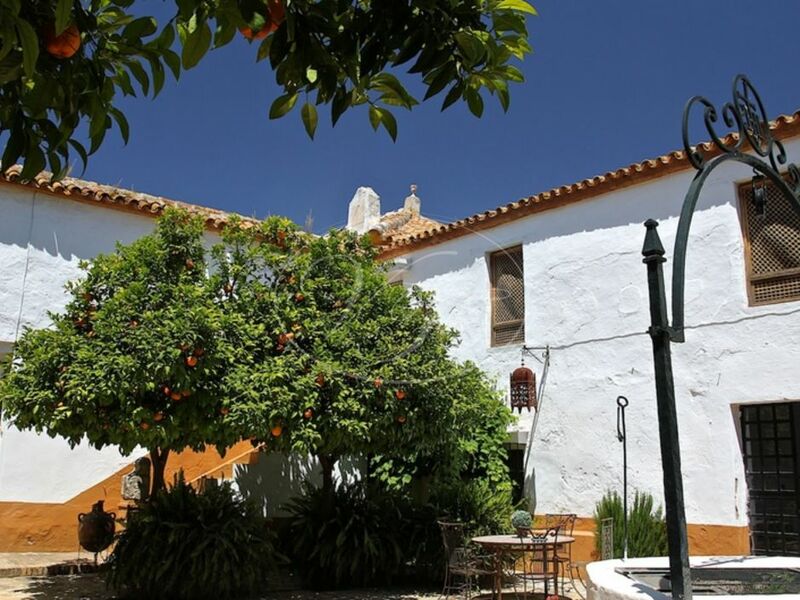 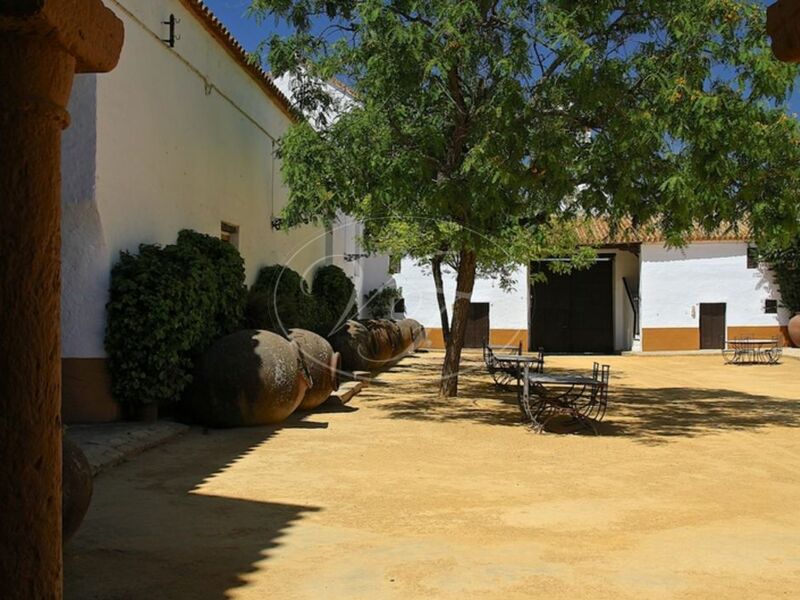 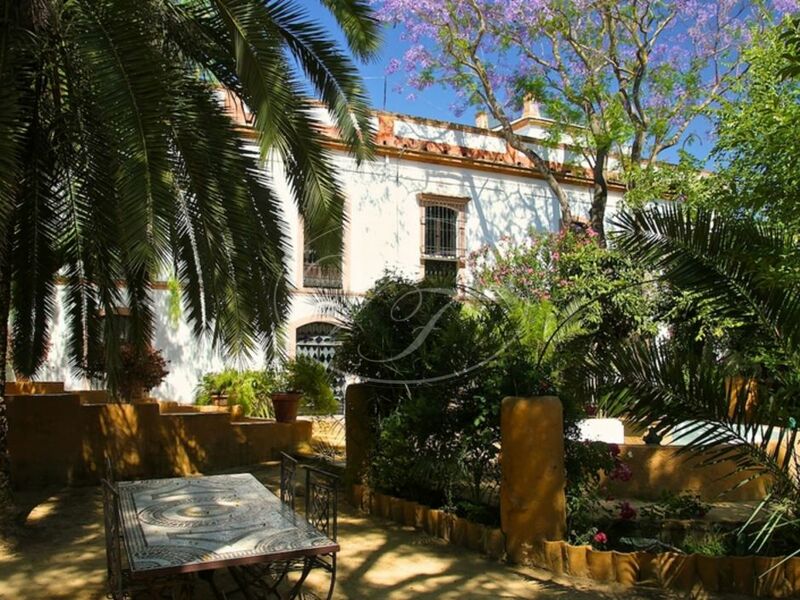 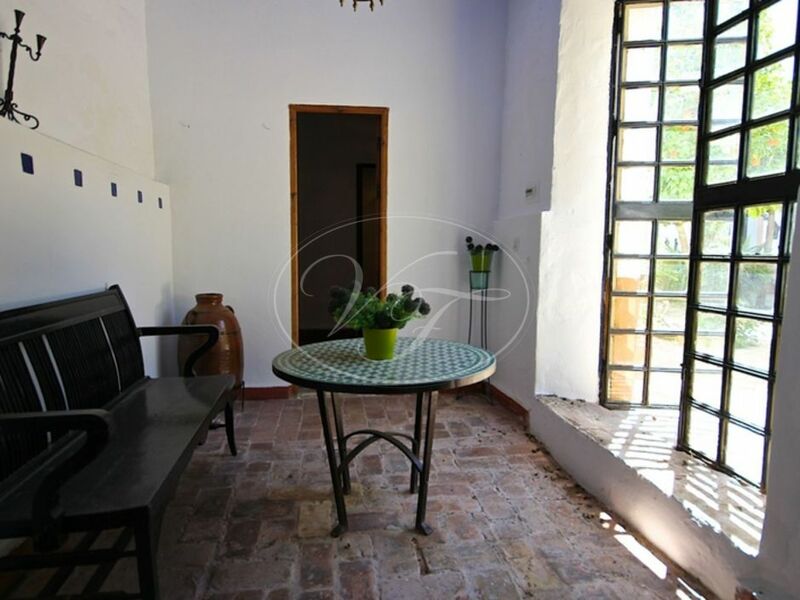 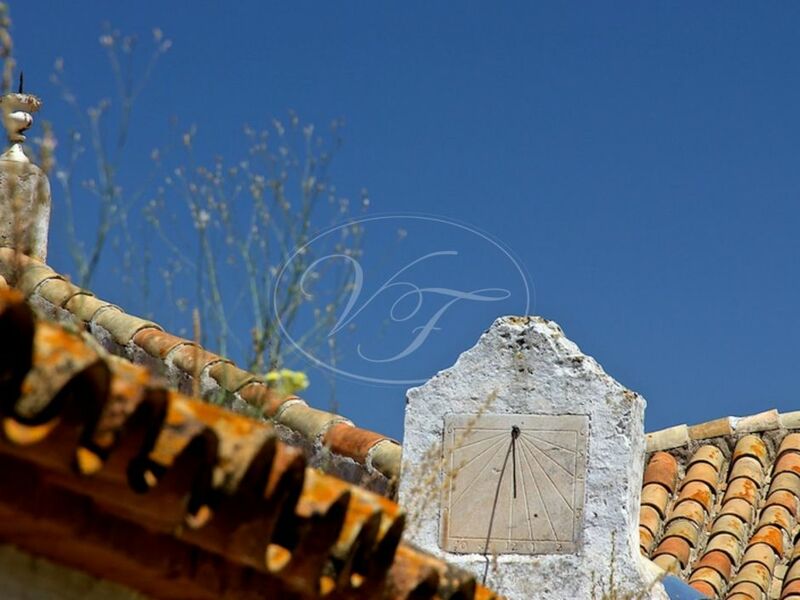 Please, send more information about ref 186-00396P, Cortijo in Seville or similar properties.